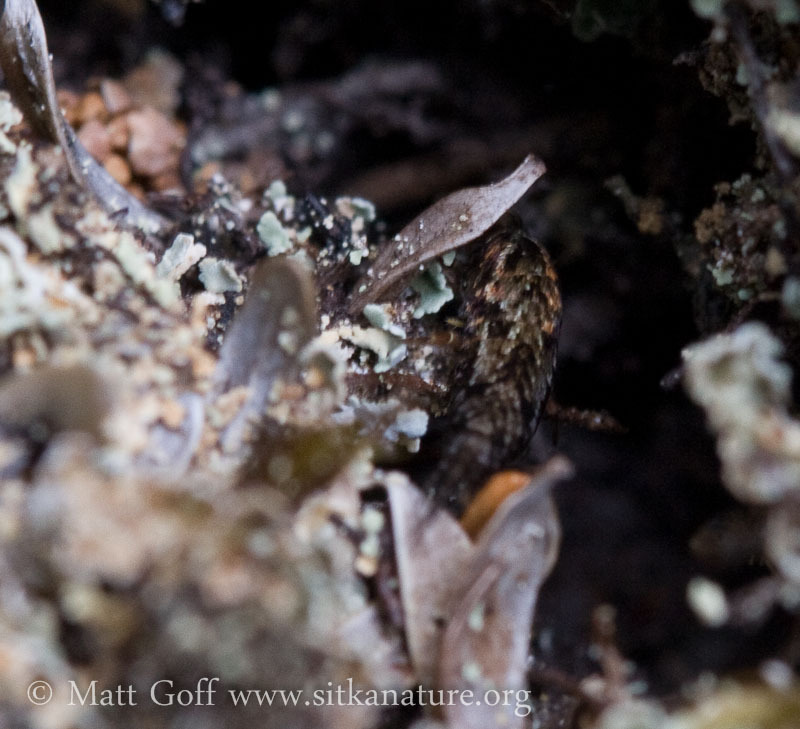 I noticed a bristletail crawling among the lichens, bryophtyes, and rocks. I was not able to get a very good photo, but I believe it’s probably a Pedetontus sp. Update: the local forest bristletail is Pedetontus submutans. This entry was posted in insects, photojournal, weather and tagged Bristletail, Pedetontus. Bookmark the permalink.